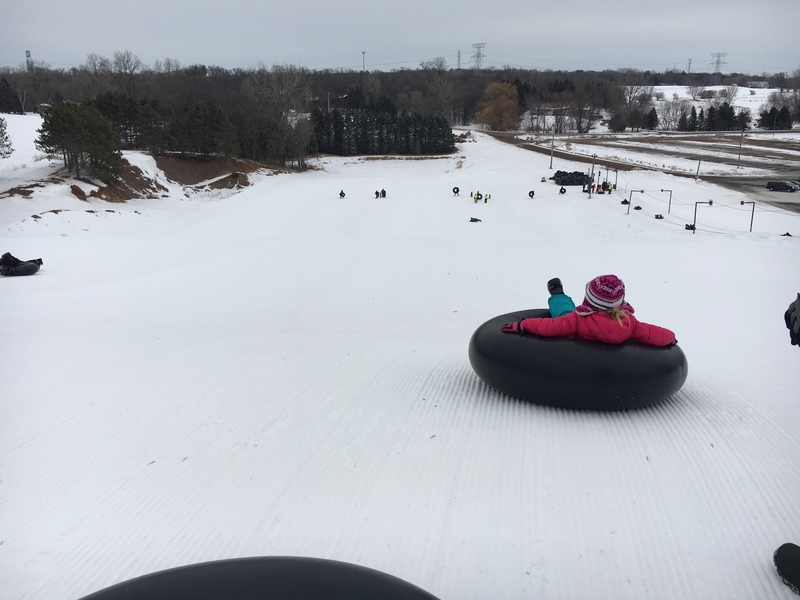 We tried a new tubing hill today. 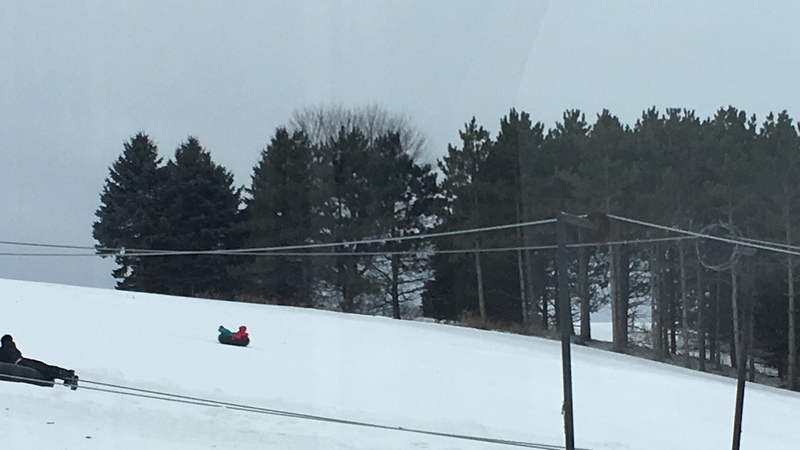 It had a tow rope so we didn’t have to walk up the hill. 👍🏻 We weren’t sure Emma would be able to do it, but she rocked it. She tubed for 2 hours straight. 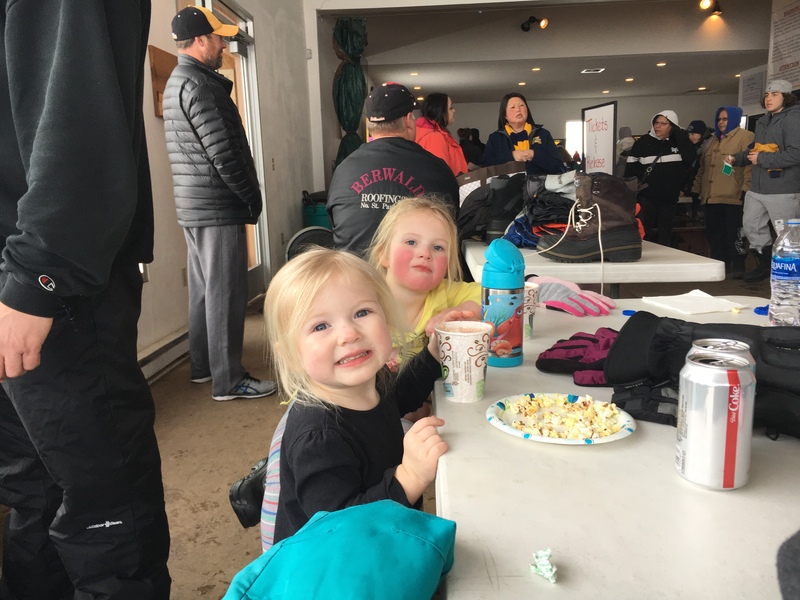 Afterward we warmed up with popcorn and hot chocolate. Emma got one too. She wanted it short like her best friend.